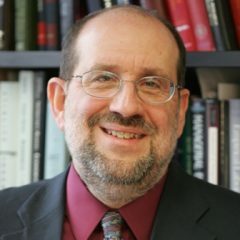 Michael Deaver, longtime aide to Ronald Reagan, has written an interesting memoir that documents that in most important respects, Reagan was his own boss, worked hard, and had a focused intellect. (p. 71) . . . he would often recount a fictitious yarn of a sobbing bureaucrat he encountered at the Bureau of Indian Affairs. The man was at his desk, crying into his folded arms when Reagan touched him on the shoulder and asked him what was wrong. "My Indian died, that’s what’s wrong," came the response. "What the hell am I supposed to do now?" 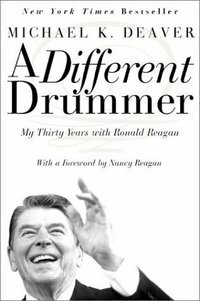 Deaver, Michael K. A Different Drummer: My Thirty Years with Ronald Reagan. Reprint ed: Harper Paperbacks, 2003.